WOW!! This is such a huge honor for us….The HollyShorts film festival is such a prestigious LA film festival and we are honored to be a part of it this year with our new zombie horror short film MY UNDEADLY !!! 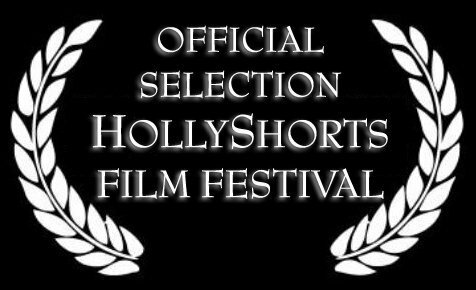 The 2011 HollyShorts Film Festival will be the MY UNDEADLY world premier and we couldn’t be more excited!!! Thanks so much to EVERYONE at HollyShorts for their support and for letting us be a part of their awesome fest!! MORE INFO COMING SOON!! !